Fabian has specialised in financial planning for more than 15 years and been in the financial services industry over 20 years. Qualifications include a Certified Financial Planner, Bachelor of Business (Accounting), Diploma of Financial Planning and Diploma of Business (Accountancy). Fabian is also a CFP Member of the Financial Planning Association of Australia and member of the SMSF Association. Sebastian holds a Bachelor of Business (Financial Planning) with further specialisation in SMSF. Since joining Hughes Forbes in 2009, Sebastian has developed his Strategic and Investment Advice knowledge and grown into the Financial Adviser role. Sebastian also provides technical assistance to the Authorised Representatives and has been paramount in managing several internal projects. Wajira completed the Advanced Diploma of Financial Planning in 2016 whilst furthering his technical knowledge in various financial services roles. Wajira provides technical and administrative support to the advisers. Wajira is also responsible for attending to daily functions as well as ensuring portfolio administration and updates are handled in a timely manner. Rose is an exceptional administrator who has honed her skills over 25 years in various administrative roles across several tax and financial services education service providers. Rose is responsible for the day to day administration of client matters and is instrumental in ensuring our advice is implemented as promised.  Lindy is your first point of contact at Hughes Forbes and will ensure you are made to feel welcome every step of the way. Lindy has completed a Diploma of Financial Services (Mortgage and Finance Broking). Lindy has over 15 years experience, having worked in various administrative roles across Financial Services, Mortgage Broking and Accounting. We genuinely believe in the value comprehensive strategic advice and strong portfolio construction can deliver to wealth development and protection. Wealth does not necessarily buy happiness, but it does give you choice. Together we can help achieve your lifestyle and financial goals. Managing risk and protecting on the downside can add more value than building the upside. We believe in the value of a well-diversified investment portfolio and we believe in strategic asset allocation. We regard property as an integral part of a successful investment portfolio. Open and regular communication is fundamental in ensuring we are working closely together. Implementation of the recommendations we prepare is paramount to the success of the strategic planning. The main aim of the process is to devise a strategy to assist in the achievement of pre-determined financial and lifestyle goals and aspirations which are based on your particular set of circumstances. The initial phase is critical in setting a solid footing and mutual expectations. Understanding what is important to you is fundamental to developing the right strategies. Implementing the, agreed upon, recommendations. Assist you in making the right financial decisions.